Looking for awesome new team players to join our team today. 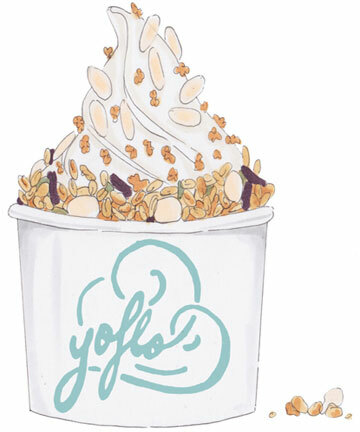 YoFlo is a self-serve yoghurt + fruit bar offering a range of froyo flavours and gourmet toppings, as well as fresh smoothies, natural ‘pot’ set yoghurt, acai bowls and amazing coffee. We began on the streets of Byron Bay in 2013 when founder Mick Godwin set up a little stall on the corner of Jonson and Marvell street, fast becoming an iconic Byron Bay brand for travels and locals alike. Like your favourite summer holiday, we’re all about bringing you bold flavours, good vibes and a splash of sunshine love everyday! 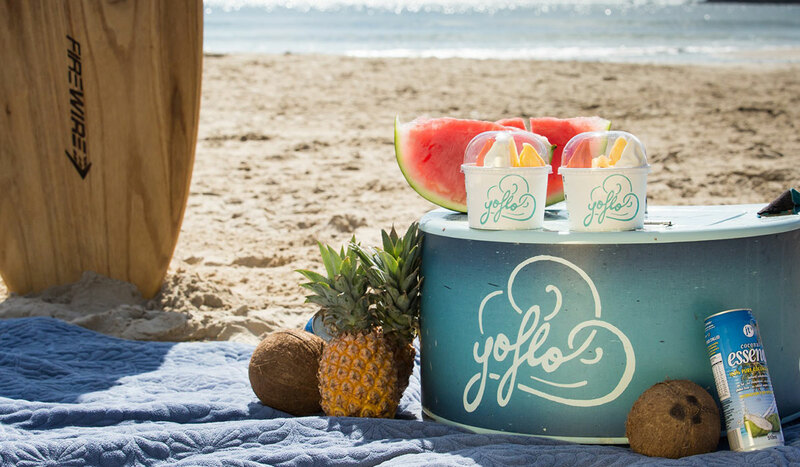 YoFlo is a little escape and a lot of fun. 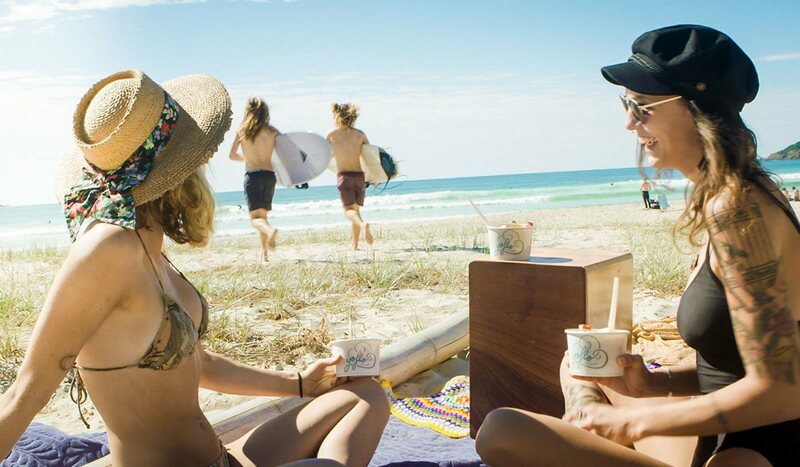 Our Byron Bay shop is the original home of yoflo. The first frozen yoghurt shop in Byron, we are definitely hit with the locals and visitors alike.